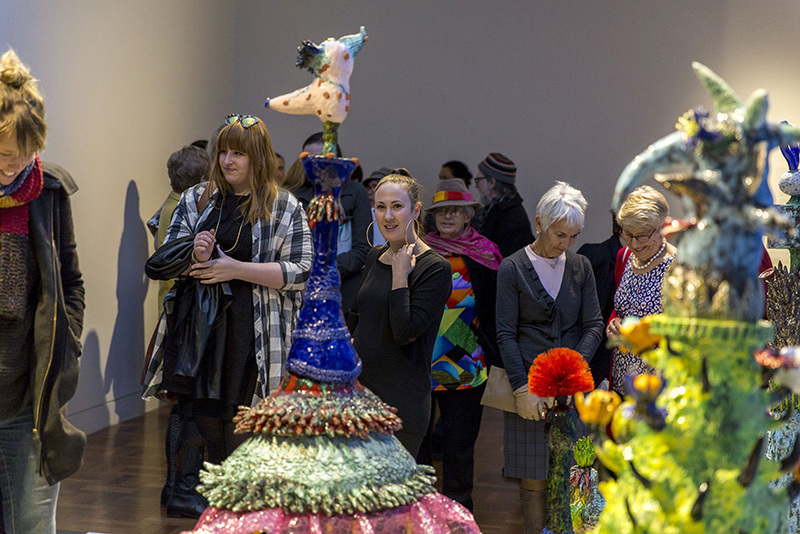 Shepparton Art Museum (SAM) is one of Australia’s leading art museums, located in Greater Shepparton and the North Central corridor of Victoria. SAM’s purpose is to present great art through the development and care of collections, research, the curation of exhibitions and programs, the growth of digital strategies, and by playing a leading role within a thriving arts and cultural sector in Greater Shepparton. A significant aspect of SAM’s work is the biennial Sidney Myer Fund Australian Ceramic Award and the national Indigenous Ceramic Art Award.